A small Japanese railway company in Choshi, near Tokyo, has turned to a stick-shaped snack with a funny name to boost its business, which has been battered by a decline in the number of passengers. 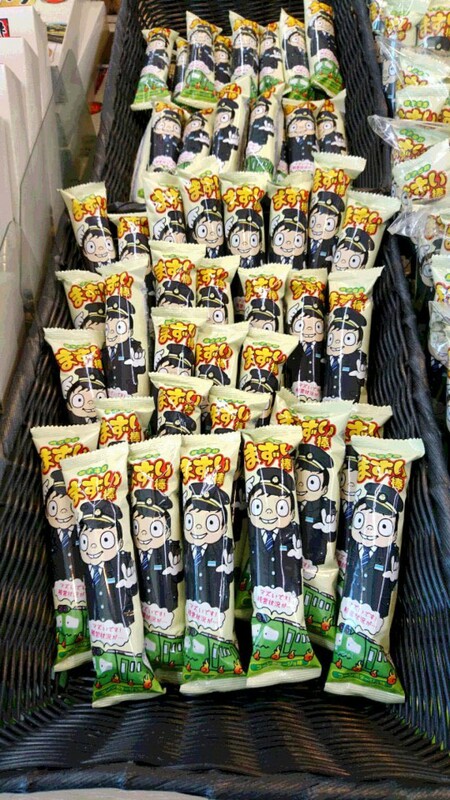 Choshi Electric Railway Co., which runs a train service on its 6.4-kilometer-long tracks in the city in Chiba Prefecture, began selling "Mazui Bo" (foul-tasting stick) from Friday to raise money. "Actually, it is tasty," its official website said of the snack made in the flavor of corn potage soup, while a phrase on the product's packaging says the only thing going bad is its own business. 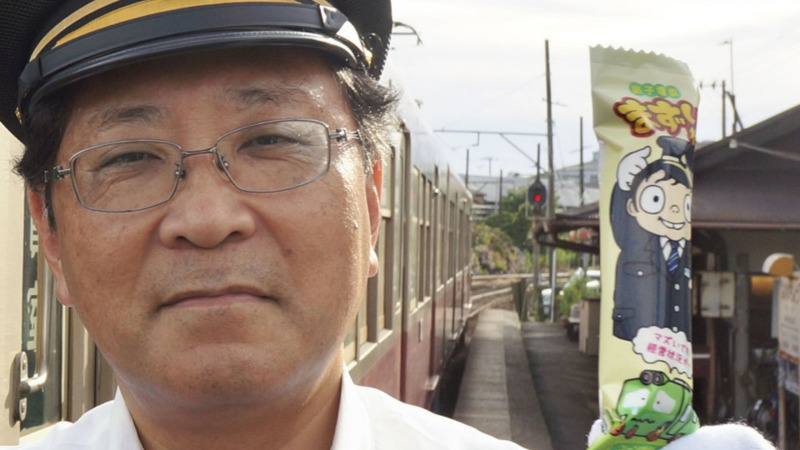 The railway operator has already been selling Nuresembei chewy wet rice crackers for more than 20 years to help make up for losses from a decline in the number of passengers due to depopulation in surrounding areas. It got a taste of success from the food-selling business as the crackers raised 70 percent of the company's revenue in fiscal 2017 ended this March, with rail enthusiasts jumping to buy them in support of the company, established in 1923. Mazui Bo is sold at Inubo Station for 50 yen ($0.45) a piece and a set of 15 pieces is also available for 600 yen. The company said it also plans to start selling it online. "By trying new things, we want to appeal to people nationwide that Choshi Electric is still working in good spirits," said President Katsunori Takemoto in releasing the new product. The company is not the only railway operator facing a harsh business environment as the number of commuters decline amid aging populations and low birthrates in the country. Japan has seen dozens of local railways scrapped since 2000, while surviving railway operators are shifting their businesses to non-train sectors.